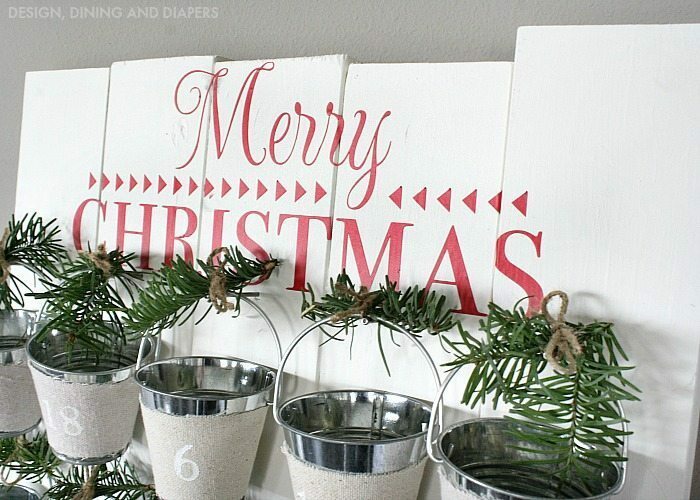 DIY Advent Calendar & Rockwell Tools Giveaway! Disclosure: This post is brought to you by Rockwell Tools. All opinions are 100% my own, these tools really do rock! Have you ever had one of those projects that’s been on your list for years but you just can’t seem to check it off? Well, this is one of those and I am SO glad I finally buckled down and finished it! 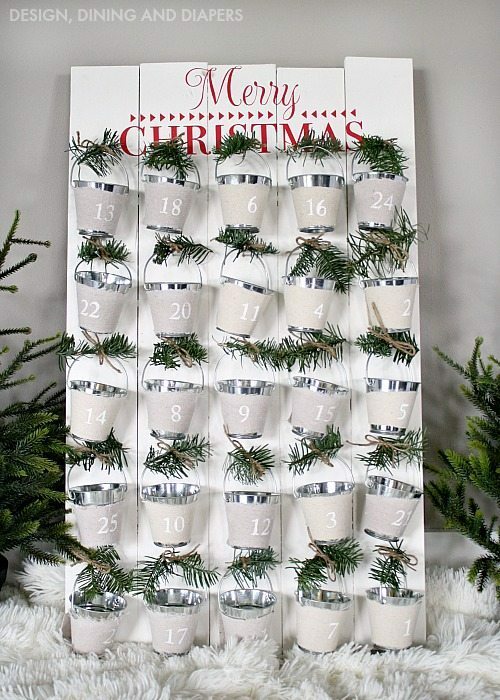 I love advent calendars and I’ve had this idea to make one using these tiny galvanized buckets for the past few years and I finally completed it and guess what, I think I love it more than I imagined! 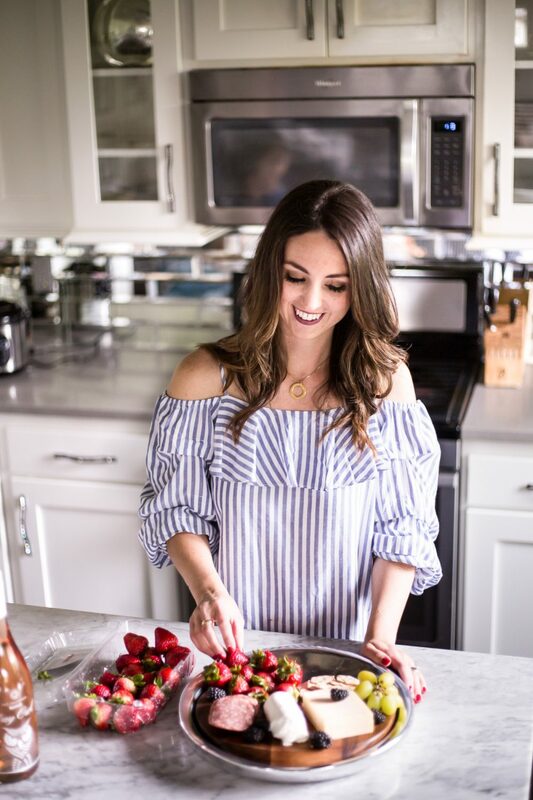 Today I’m giving you a glimpse into how I made my new DIY Advent Calendar using Rockwell Tools and if you keep scrolling you just might have a chance to win some tools of your own! Miss E helped with most of the project and she is so excited to start using it on December 1. I used these tiny galvanized buckets I found on Amazon. I actually started this project last year, you may remember my ornament post here, but I never actually got to the calendar part. These little buckets are the perfect size to place candy, little toys, notes, or scripture to countdown the days until Christmas. So are you ready for a quick tutorial using some of the most amazing tools ever?! I couldn’t be happier with our new move, but unfortunately I don’t have an official workspace yet. We don’t have a workbench or anything in our garage for that matter, which has made working on DIY projects a little challenging for me. I’ve been doing a lot Macgyver setups! Untilllll, I got this the JawHorse from Rockwell Tools. This portable workstation has been nothing short of life changing. I kid you not I don’t know how I have worked this long without it. 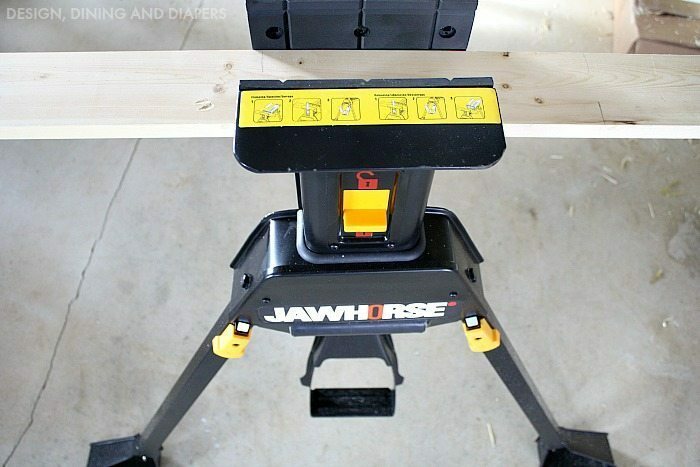 The JawHorse folds up into a compact space making it easy for transportation or storage. 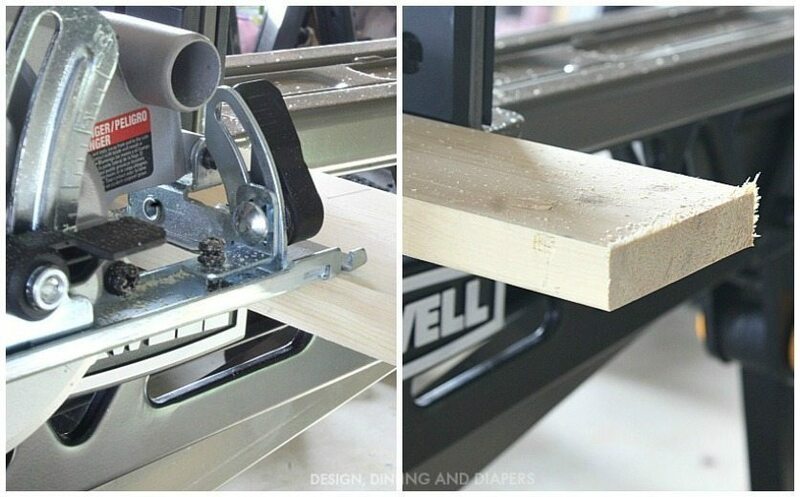 With just a simple steps it turns into an awesome work station. It’s really sturdy, and gives you the opportunity to securely work on pieces up to 37″. 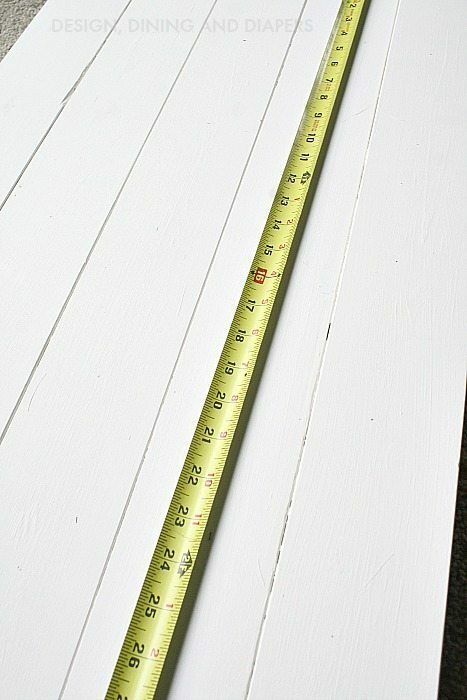 For my advent calendar, I measured all of my wood first and then cut at once. All I had to do was clamp my wood in place by pushing the button into lock and pushing the food lever down to fully secure it and go. The whole process took seconds. I would lock, cut, unlock, move the piece over, cut. I cannot tell you how much easier this is than trying to balance the piece of wood on a table and having to clamp it each time. I am pretty sure I cut all of my wood for this project in under 5 min. I’m not exaggerating when I say I’m in love and I will probably be getting a lot more DIY projects done now that I have this! Now let’s talk saws. I’ve been in the market for a new circular saw. Mine hit the dust a few months ago and I honestly haven’t found one I like yet. I decided to give the Compact Circular Saw a try and this was really impressive. Good things really do come in small packages! 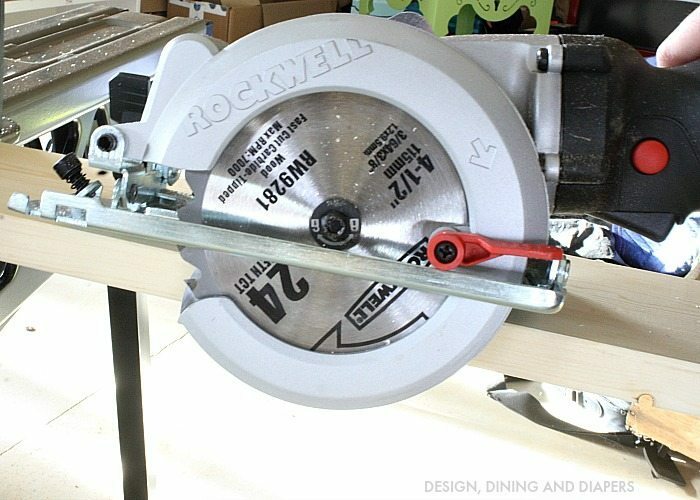 Most of my DIY projects tend to be on a smaller scale, most likely decorative pieces for our home so I don’t need a large circular saw. This Compact Circular Saw is absolutely perfect for me, it’s small, lightweight yet sturdy, the guide is really sleek and it’s powerful. The saw feels very ergonomically correct. It feels very natural, there is not learning curve and I was really impressed with the ease that it cut the wood. Such a clean cut with little effort. Here are all of my pieces of wood for this project. I quickly sanded down the edges to smooth them out, very little was needed. Then, I secure the smaller pieces using wood glue and screws. You want to make sure there is a screw going through each plank. I gave my sign 2 coats of satin white paint and then measured for my nail holes. I spaced my buckets out 5″ a part and placed 5 buckets on each plank. For the final decorative elements, I made a vinyl sign using my Silhouette and used this graphic. You can also learn more about how I decorated the buckets here. The little greenery and twine just gave it the final touch I was looking for! I can’t wait to start using it on December 1 to start using it! The kids are so excited. 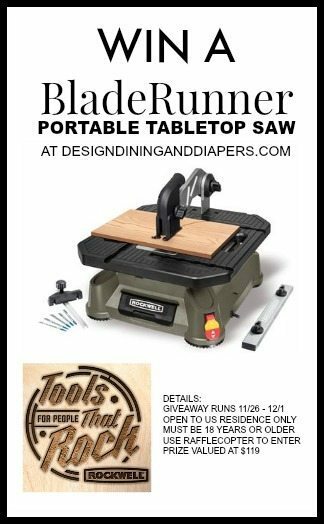 Now it’s your turn to win the BLADERUNNER PORTABLE TABLETOP SAW from Rockwell Tools! Use the Rafflecopter form below to enter. Open to US Residence only, 18 years and older. Prize valued at $119! As part of Rockwell’s “Tools for People that Rock” holiday campaign, the company is hosting a huge “Give One, Get one” Sweepstakes which runs until January 31st, 2015. Participants have the chance to win two ULTIMATE sets of Rockwell Tools for themselves and someone they love. There will be 10 runners-up, who will each win 2 Sonicrafter F50 for themselves AND someone they love. Oh my word – I have been wanting that jaw horse – it’s so awesome. We just built a new coffee table & need to make some matching accent tables – so I would use it for that. LOVE this project Taryn! I would give this to my hubby who enjoys woodworking when he can find the time. He would love it! i would lOVE LOVE LOVE to win this! 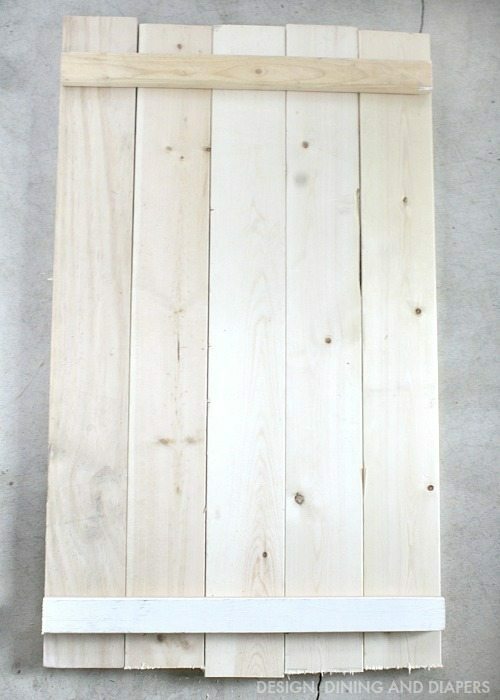 my BFF and i have numerous pallet projects as well as signs we are trying to work on and this would be awesome! Oh this would be a fun tool to own!! So awesome! My husband is constantly picking up tools at garage sales it would be awesome to win this and surprise him!! Thanks for the opportunity!! 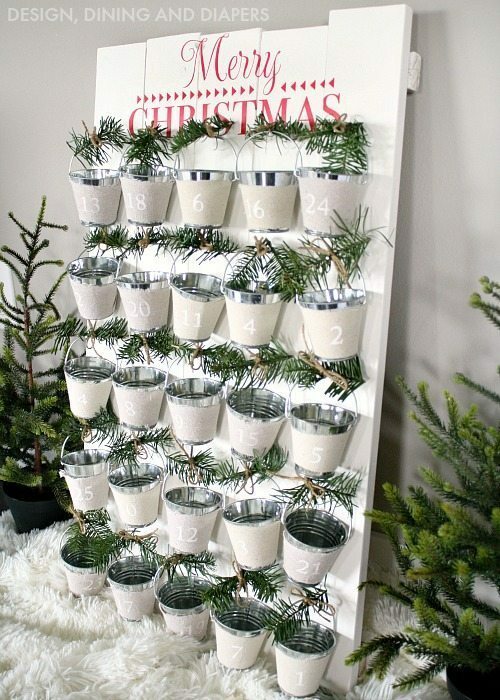 This advent calendar would be so awesome to be able to make and hang in our new home. Any Rockwell tool would be amazing to have as newlyweds! This turned out so beautiful!!! Love it! 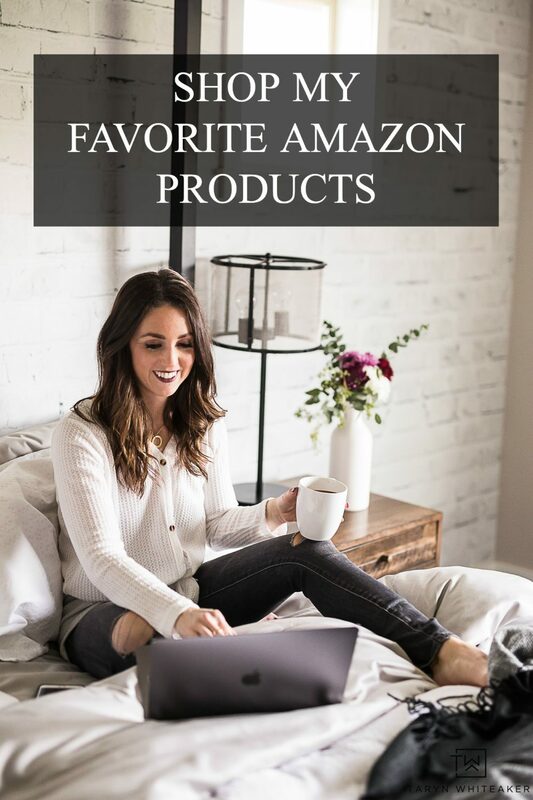 What a great idea and a great giveaway! I would use it to make a toddler bench. Love this! We just took a big bunk bed apart and I have all kinds of boards to use for making signs to sell! 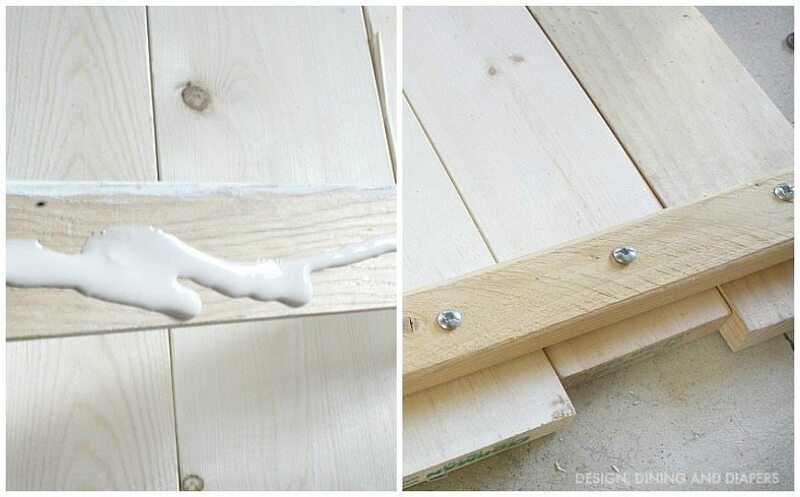 I love any project that involves power tools! This turned out great. I would probably end up giving it to my dad! I am all about small decor pieces for our home too. I’ve been making some signs and I would love to make more as gifts this Christmas! I adore this! Great tutorial too! Thanks for the giveaway! I would love to give it to my mom she is so dang handy!! I would give this to my dad. Display Cases and renovate our kitchen. I would give the Bladerunner to my husband. ..to make things for ME! I would make a frame for a picture my father in law wants to hang. Thanks so much for the chance! I’d love to make some wood cut ornaments with the Bladerunner! I NEED a portable table saw. I love it so much. It would help with the built in closet organizer I am making for my daughter. This would make a wonderful gift for my brother-in-law who is always doing projects for me. Thanks for the chance to win one! I wonder if I could get a square enough cut for flooring? It looks like a fun tool to have. I would love to give this to my dad, he loves being out in the garage working with his tools. I would gift to my husband! 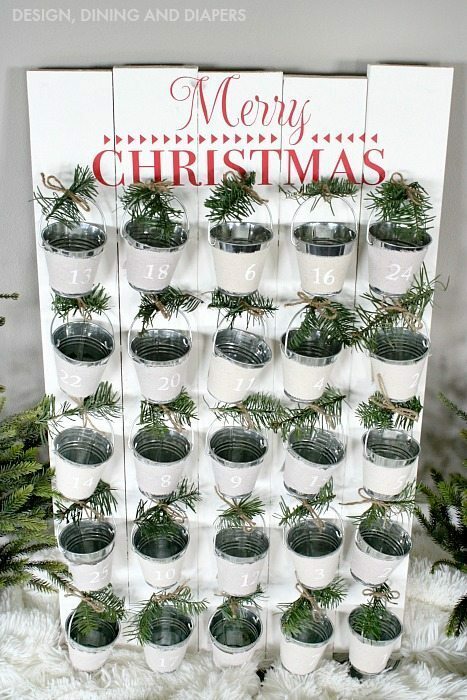 I would love making the advent calendar or even a chore chart! The possibilities are endless! My wife now wants one. 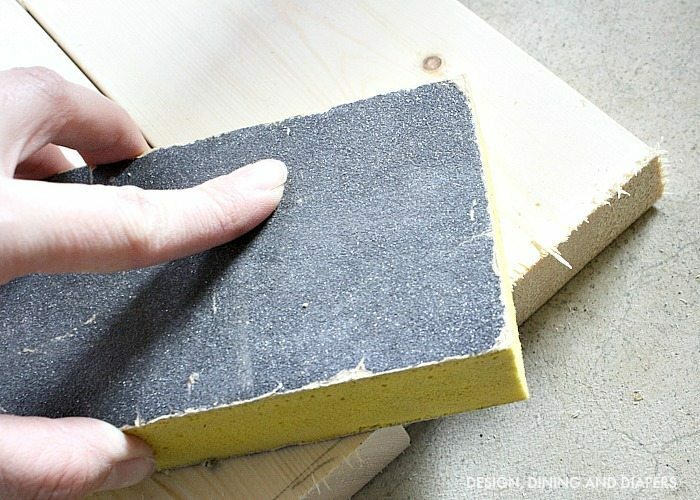 I would use this for DIY projects around my home and for crafts. I love the advent calendar you made! I’d like to try making inlays. i would like to give this to my boyfriend and put him to work on some projects! !